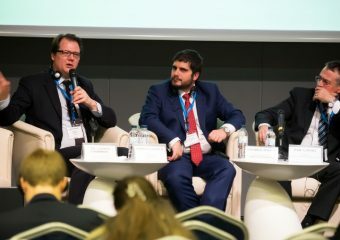 The Eastern European Gaming Summit is the annual gaming conference, which calls together experts from the land based and online gaming, leisure and tourism sectors to share information, experience and ideas. 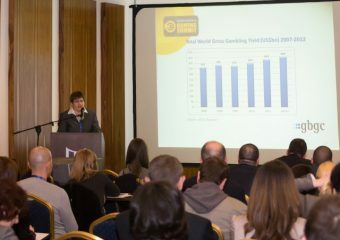 EEGS keeps you on track with the latest regulatory and technological developments in Eastern Europe. 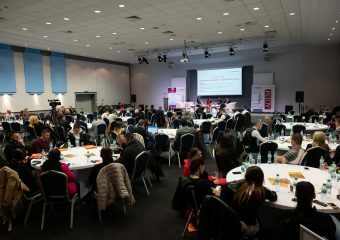 The event gathers 200+ industry representatives from 22 countries, helping them gain in-depth knowledge about hot updates and legal cases from top-level industry experts. 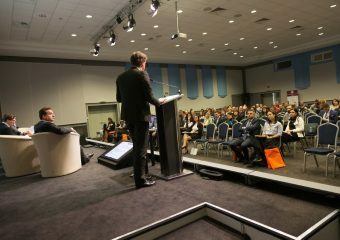 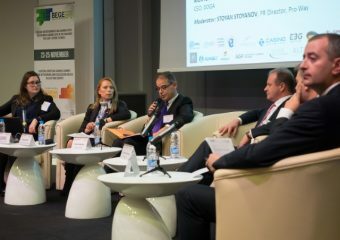 The conference is the right place for everyone looking to enhance their competence and get updates on the emerging Eastern European opportunities and challenges. 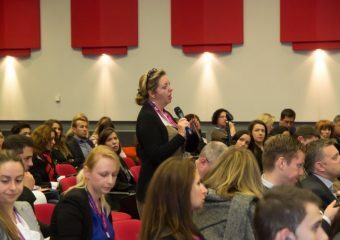 EEGS helps you strengthen the regional business connections and establish new ones during interactive trainings, discussions and bunch of networking events. 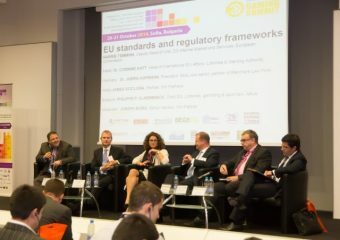 Among the topics that EEGS covers are Cryptocurrencies in gaming and Blockchain technology, Regulatory changes in the Eastern European region (Poland, Czech republic, Bulgaria, Romania, Greece, Slovakia and more), Implementation of new technologies (VR & AR) and many more. 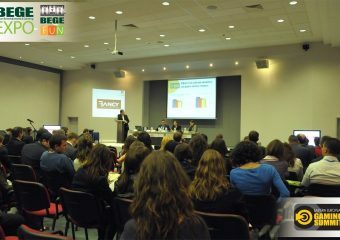 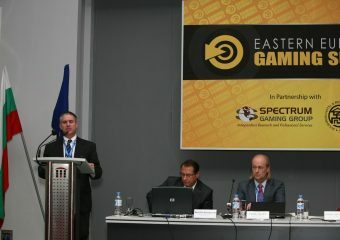 The conference is initiated by the Bulgarian Association of Manufacturers and Operators in the Gaming Industry (BTAMOGI).